Home > Shop > Kings style onyx stone smoking weed pipe. 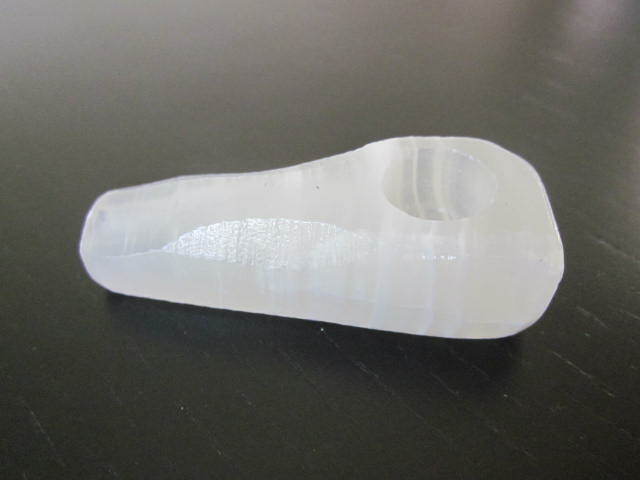 Kings style onyx stone smoking weed pipe. 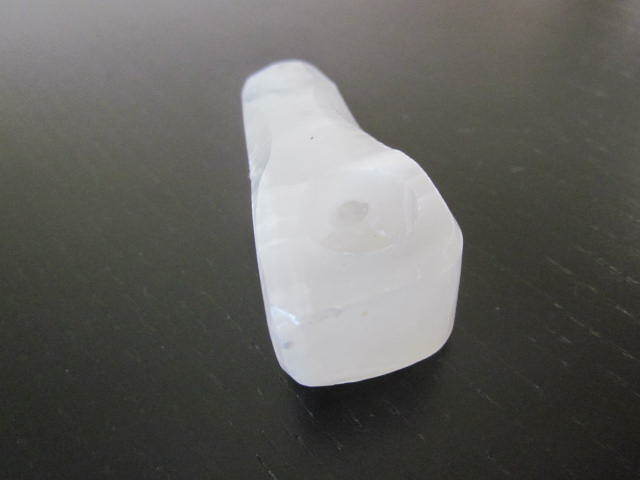 New handmade Kings style clear onyx stone smoking pipe for weed 2 1/4" long. with free shipping and free pipe screens. 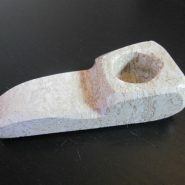 The smoking pipe remains a comforting method of pipe smoking often overlooked by the modern stone pipe smoker.